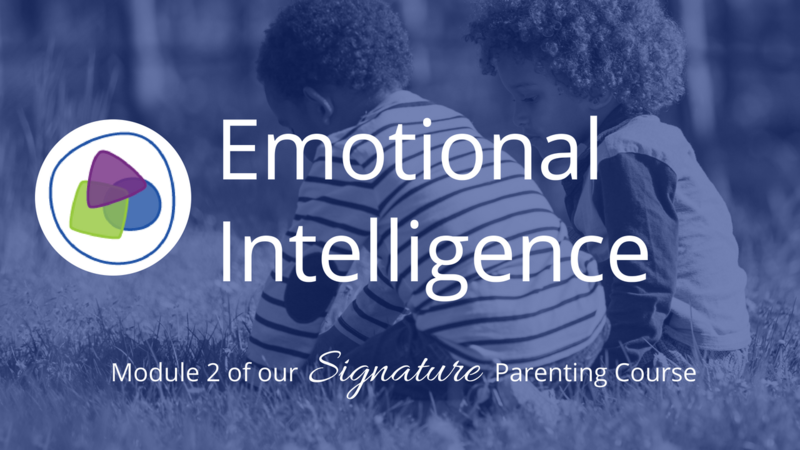 Raising an Emotinally Intelligenct Family is Module 2/4 of the Contemporary Parenting Signature Course. By buying Module 2 as anonline workshop, you’ll learn how Emotional Intelligence can help you be the best parent you can be, creating a home where connection thrives. In this workshop you’ll discover ideas & practical tools to make your home a calmer, more connected place. The material was recorded live at our sold-out Ashton College, Ballito course with parents of children ranging in age from 2 to 19 years old and edited for easy home viewing and learning. Emotions fuel everything we do. Yet how much attention have you given to understanding your emotions or those of your child? Recognizing our emotions gives us greater awareness, insight and the power to choose to be the parents we want to be. Responding to our children with empathy builds trust, safety and connection. And connection is key to your child’s development! 9 video lessons (with lifetime access) between 10 – 20 minutes long to watch at your convenience and return to at different ages and stages of your children’s lives. 9 audio downloads of each lesson. So you can put them on your phone or listen in your car. Lifetime access to the module in our membership site.